Scouted! Episode 3 ft. Kam by Back2Warcraft Scouted! Scouted! 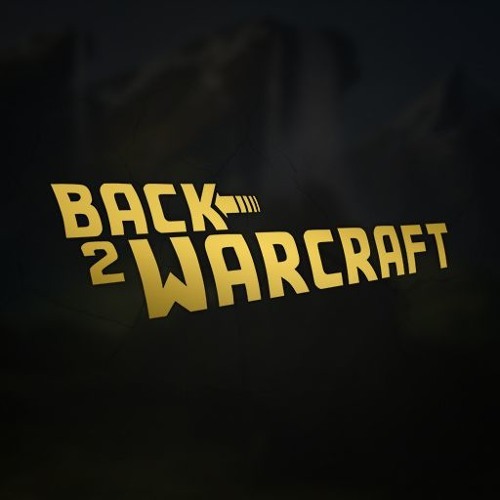 Episode 2 ft. Ugrilainen by Back2Warcraft Scouted! Scouted! Episode 1 ft. DPort by Back2Warcraft Scouted!